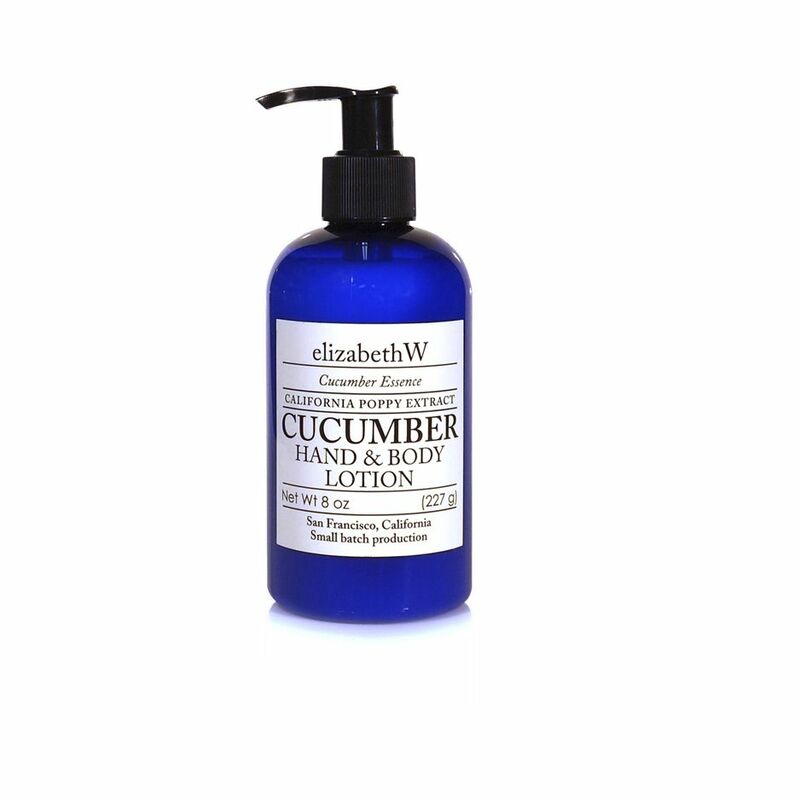 Cucumber Hand & Body Lotion, 8 oz. 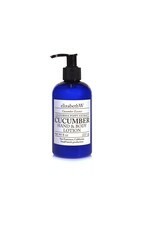 Home / Cucumber Hand & Body Lotion, 8 oz. Scented with essential oil of Cucumber this is an incredible moisturizer with shea butter will leave your skin feeling soft and hydrated.